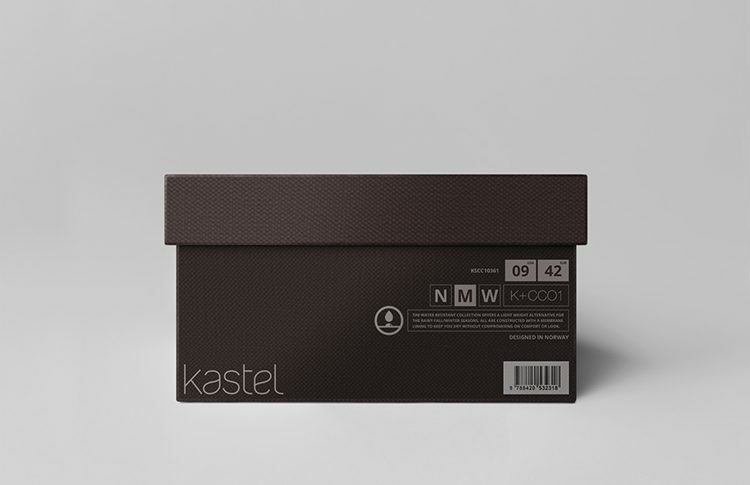 that is the motto that two sneaker enthusiasts, and founders of kastel, use to explain their uniquely blended designs. the designers relaunched one of their favorite california-based sneaker brands from the 90’s, but this time built for a new purpose. 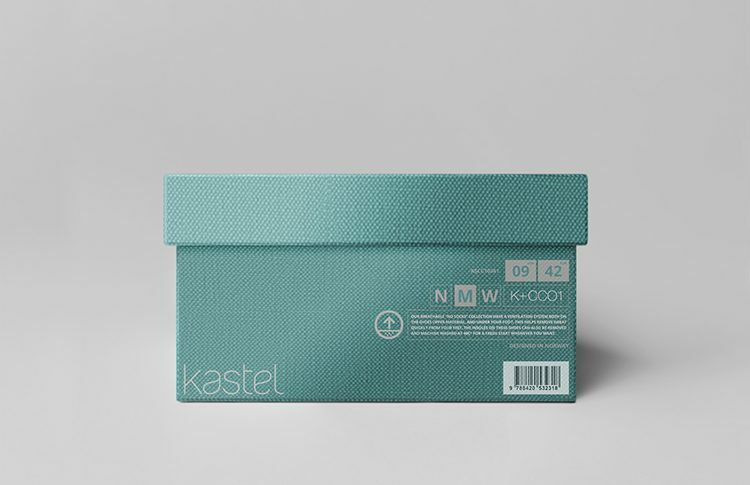 the new kastel shoes are constructed with the functionality and advanced fabrics suited for both the nordic climates, and hot, sunny california where the brand was born. 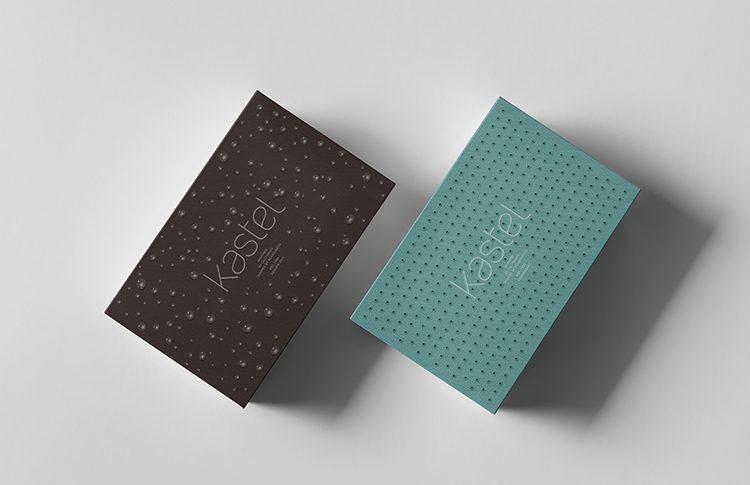 with a fresh revamped look, kastel was rebranded and reborn. 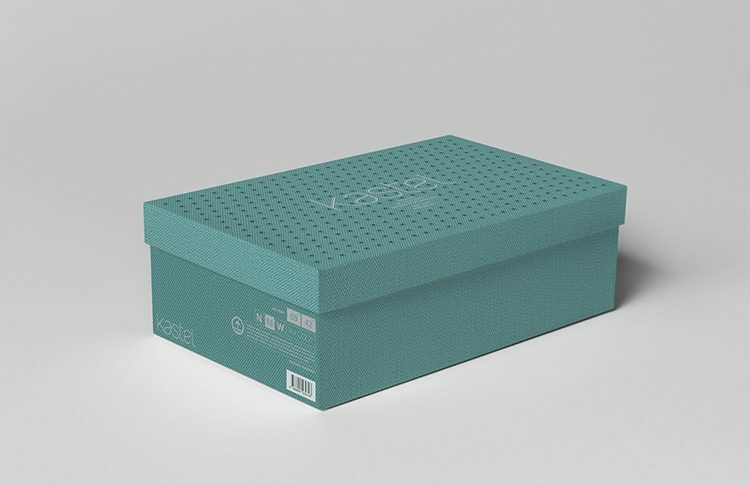 in addition to the ecom redesign, programing, and the logo and identity design, ceft and company proposed an idea to allow something as discarded and rudimentary as the “shoe box” to function as yet another conduit for the brand. the “breathable” summer line and the “water-resistant” winter line, was at the core of the brand’s moto “inspired by california – shaped by scandinavia”. 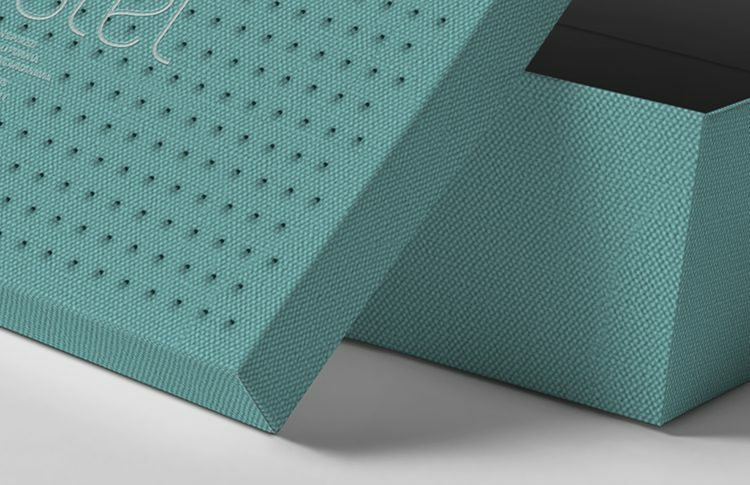 this was a great opportunity to communicate the premise, each time, and in every touch point where the consumer came into contact with the product. so was this a packaging design project by a packaging agency? or branding effort by a branding agency? when its in the right hands, we like to think that they are one an the same. 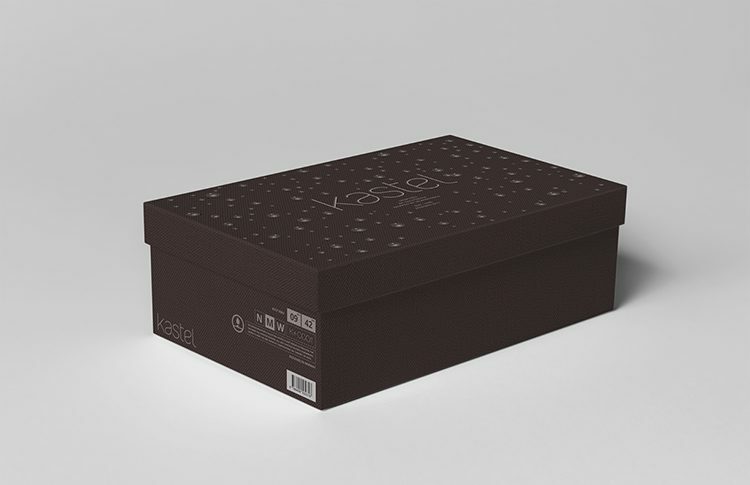 followed by the nordic inspired “water resistant” shoe box for kastel. 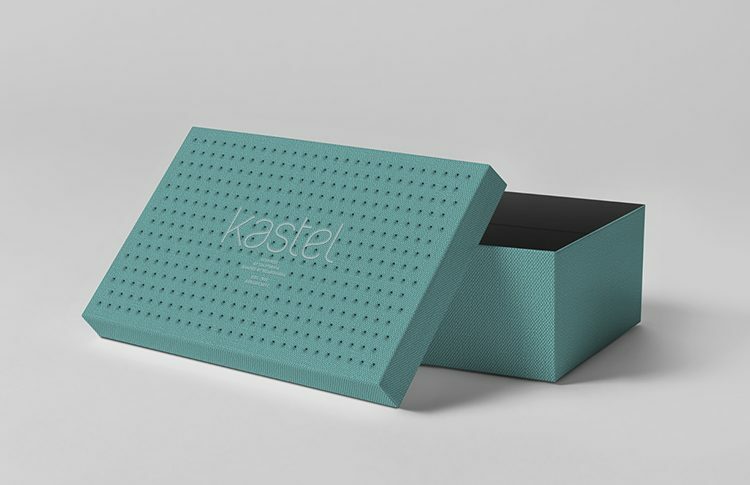 each box went beyond its functional requirements to become a small, despite important, piece of the kastel’s brand communication. 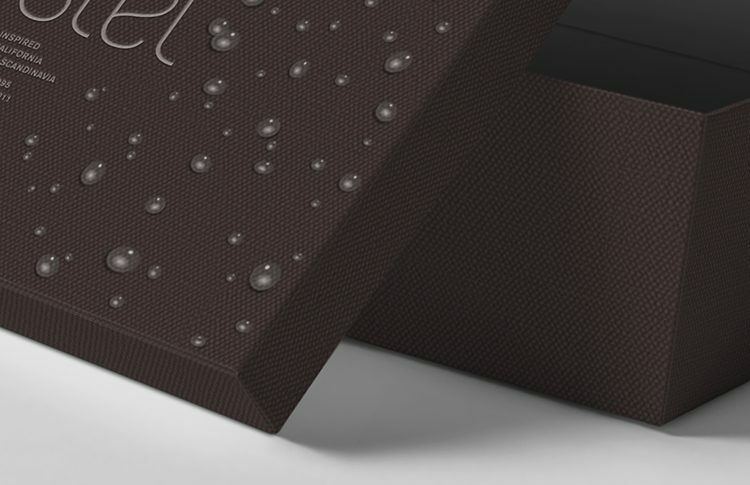 water resistant line vs. breathable line. for us at ceft and company, every touch point of a brand can become a missed opportunity, unless it is harnessed with thoughtful strategy, so that it becomes a piece of the story that builds the brand in the minds of the consumer. every tag, every pack, every social post, every effort is an incredible opportunity to relay the story of the brand. of course every brand has to first find the angle of its story, and we help our clients find that relevant angle which resonates with their targeted consumer base. however when such a position is excavated from the dusty attic of the brand it should then be put to use in every opportunity available. 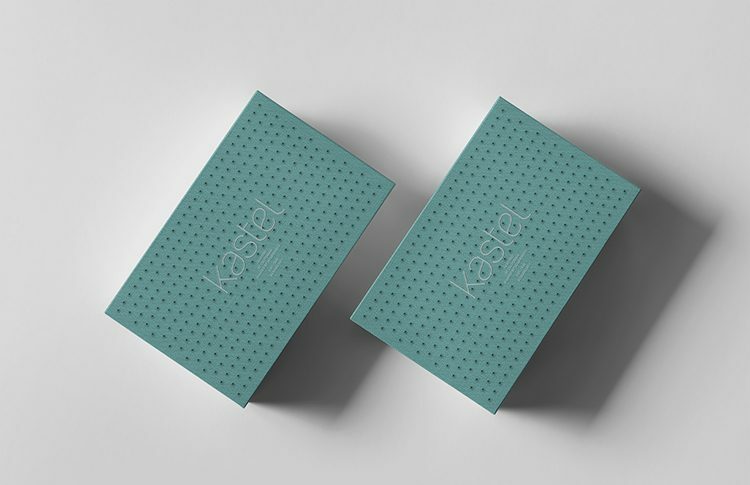 we salute our clients at kastel for putting this collaborative effort to good use. 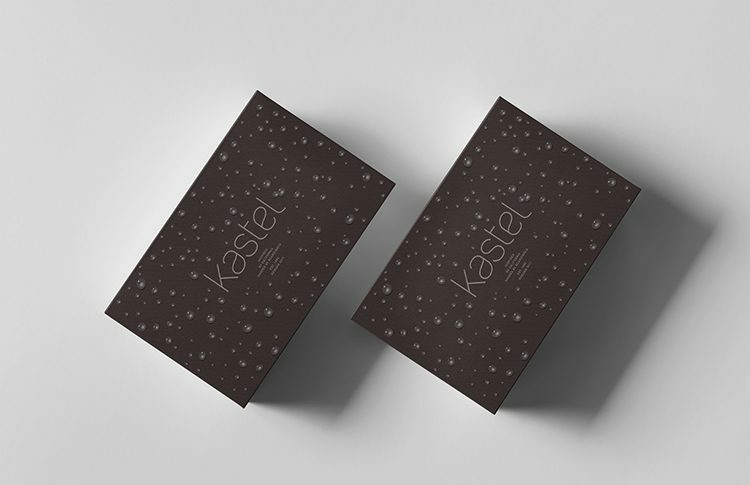 view all work for kastel.